Being able to stay ahead of everyone while maintaining work-life balance is something that is often hard to achieve. Thankfully, there’s an all-around device especially made for performance seekers who are constantly driven and always on-the-go. 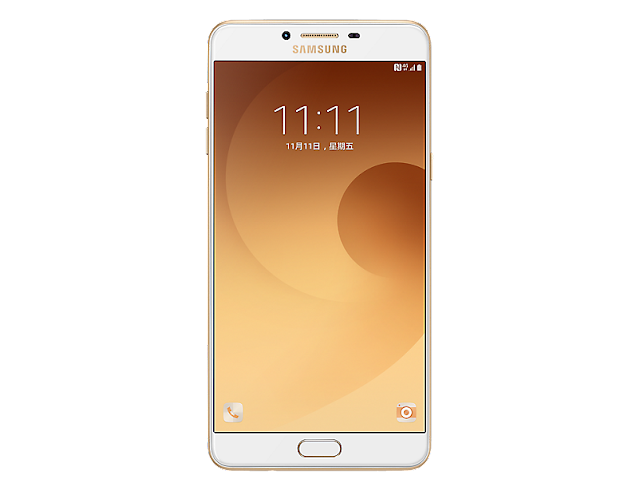 Ramping up your performance in this fast-paced world is now attainable with the new Samsung Galaxy C9 Pro and its 6GB RAM with 64GB internal memory – a first in Samsung smartphones – that is designed to let you accelerate your performance. Built for those who want to multi-task more smoothly, the Samsung Galaxy C9 Pro is the ultimate performance enhancer, with its whopping 6GB RAM. Lag times will become a thing of the past, as well as, running multiple apps, and seamlessly switching from one app to another,with the Samsung Galaxy C9 Pro giving you all the power you need to deliver beyond your limit– at work or at play. This will also be coming with a 64GB internal memory.